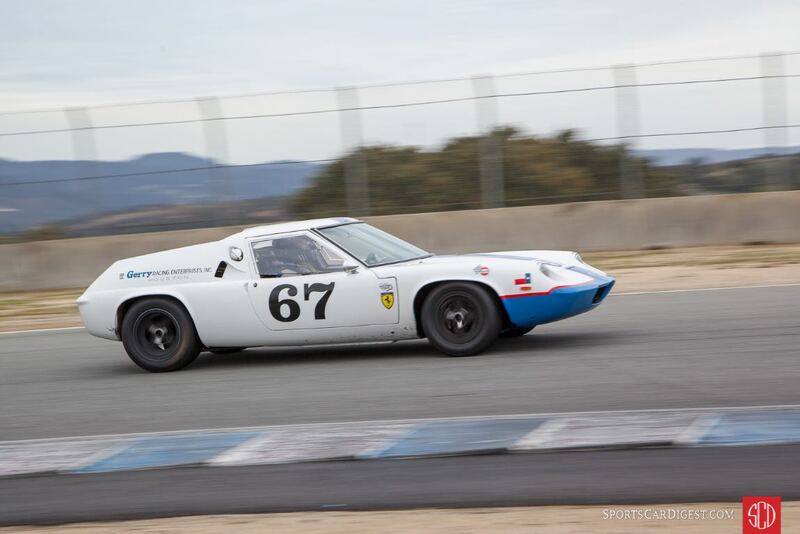 Vintage race cars and their owners received a strange welcome to Mazda Raceway Laguna Seca this weekend as they encountered some varied springtime conditions, as the Historic Motor Sports Association (HMSA) held its first event of 2018. The Spring Club Races took place on March 10-11, which marked the beginning of the racing season at the Salinas, California race track. 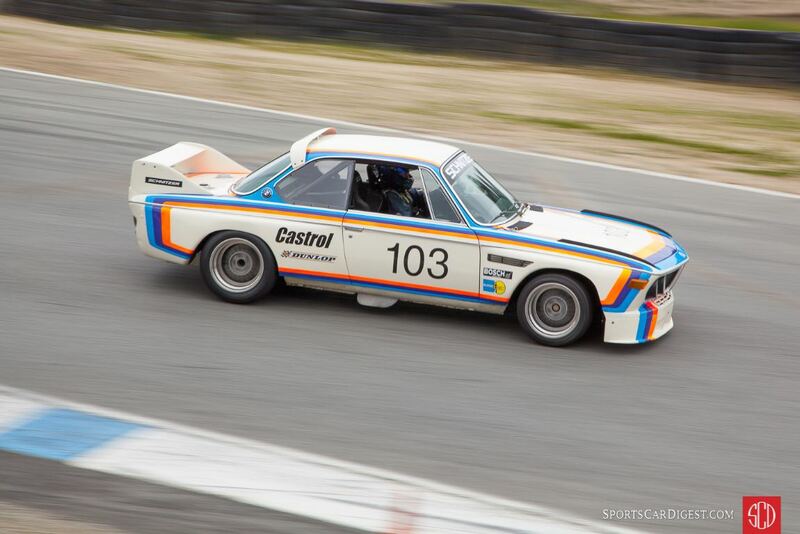 The two-day event featured a large group of vintage racing machines which shook off the dust and cleared the exhaust pipes as they took to the 11-turn, 2.238-mile road course on the Monterey Peninsula. 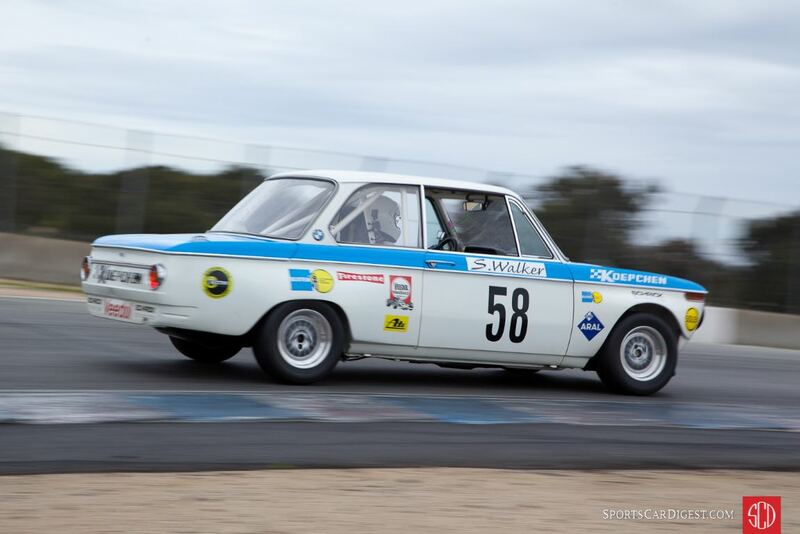 The HMSA Spring Club Races have always been a great way for vintage race car owners and drivers to bring their cars and equipment out from winter storage. It offers them a great way to get their cars out on the track and up to speed for the racing events of the coming year. With track conditions being cold and rainy on Saturday and then warm and sunny on Sunday, the weather throughout the weekend gave them valuable track time in these conditions, allowing for both wet and dry set ups on the cars. 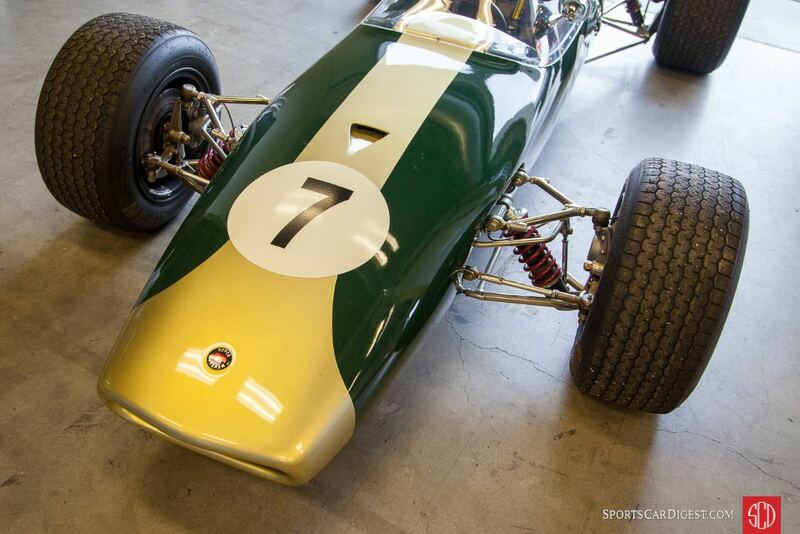 The HMSA Spring Club Races are also a fantastic opportunity for enthusiasts to watch and hear some historic and significant race cars that typically attend this annual March weekend. 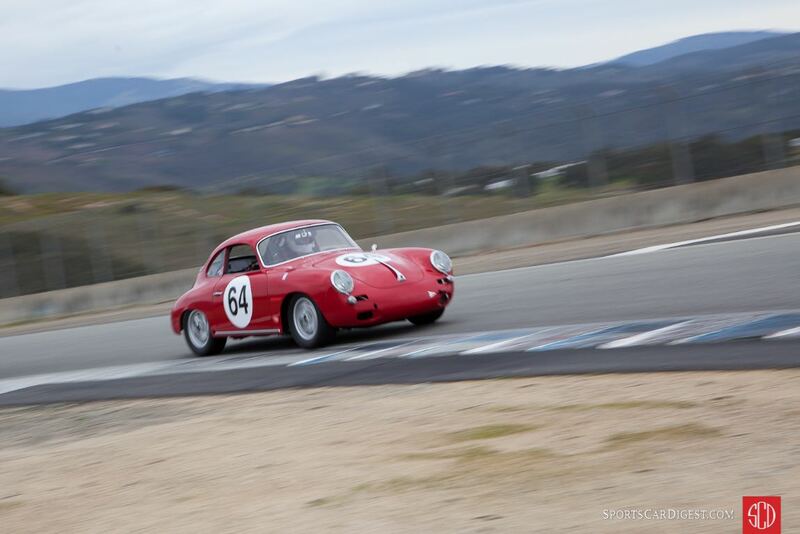 Some of the notable cars that attended the 2018 HMSA Spring Club Laguna Seca were Peter Giddings’ 1932 Alfa Romeo Monza, Alex Curtis’ 1955 Mercedes-Benz 300 SL Gullwing, Mike Parsons’ 1990 Nissan 300 ZX, Michael Doyle’s 1961 Jaguar E-Type and Thor Johnson’s 1974 BMW CSL 3.5, to name just a few. 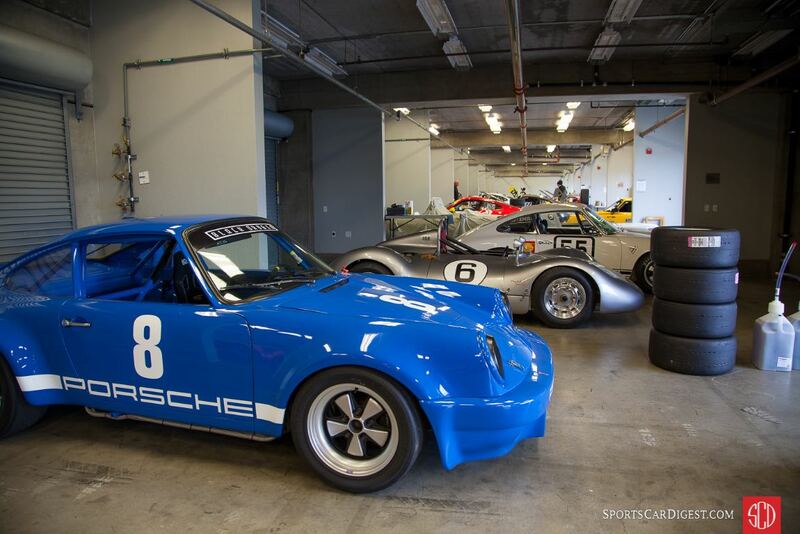 A large contingent of Porsches and Formula Fords rounded out the classes, which made for some interesting and exciting action out on the track. 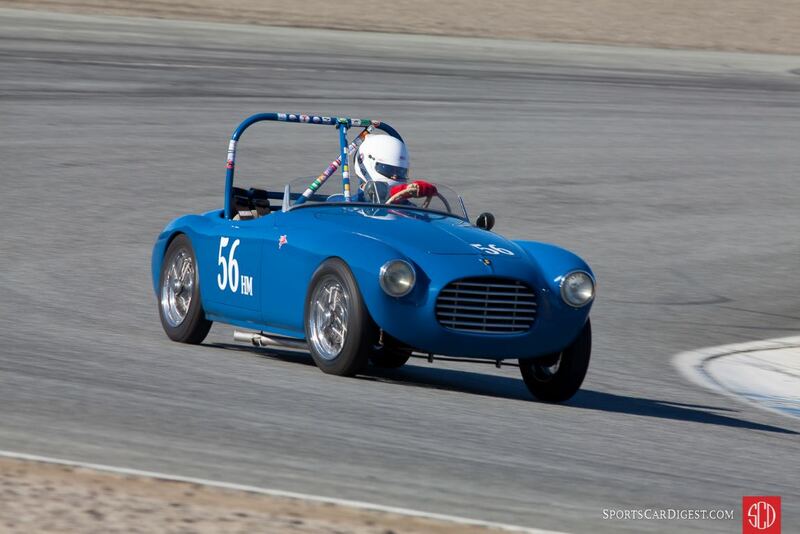 The HMSA Spring Club Races marked the last event that Laguna Seca will be under the Mazda Raceway banner. The track had held a naming rights agreement with Mazda for the past 17 years that ended on March 31. As of April 2018, the road course will be known as WeatherTech Raceway Laguna Seca after signing a multi-year naming rights agreement with the manufacturer of vehicle accessories. WeatherTech has extensive involvement in motorsports. In addition to sponsoring the IMSA WeatherTech SportsCar Championship and its own team, WeatherTech CEO David MacNeil and son Cooper are themselves sports car racers. 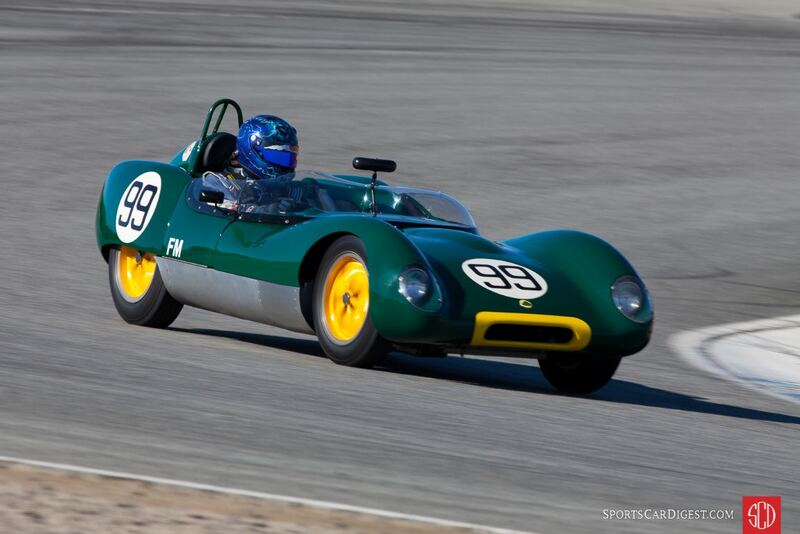 Similar to 2010, 2011, 2012, 2013, 2014, 2015, 2016 and 2017, Sports Car Digest also documented the 2018 HMSA Spring Club Races with Victor Varela offering the following pictures from Laguna Seca. I was glad to hear from a friend that my #73 ‘68 Corvette (white with red stripes down the center) was in the photos taken at our HMSA spring event at Laguna Seca. Unfortunately, the car I am identified as driving is neither #73 (it’s #173) and not a ‘68. It’s a C2 Corvette and I’m not familiar with the driver. I thought that I had finally had a photo of my car in Sports Car Digest ?? Sorry for the information error on image of the #173 Corvette. We make every attempt to match up every car we photograph and caption, with the entry list and race information we are provided with. We appreciate that you took the time to point out our error and we will strive to do better in confirming the car and driver information on our images. Well done Victor love your work! a great shot of the Alfa Monza in particular. A car I lust after!